These labels go where larger lockout warning signs just won't fit. Durable self-adhesive vinyl stickers fit into smaller spaces to provide on-the-spot warnings of potential dangers. 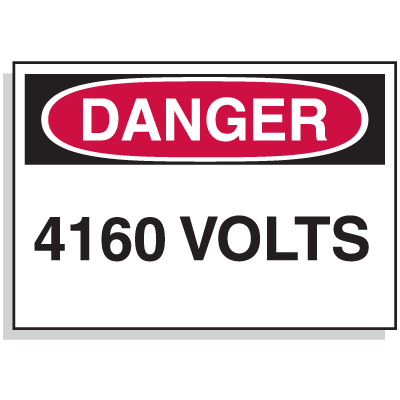 Labels come in variety of sizes to be used on switch plates, electrical panels and any other flat, curved or textured surface.